Whatever the task, whatever the load, our technical supervisors can assess the job, design the lift and plan the job. We offer free site inspections, and can prepare lift plans to make sure you get the right crane and the right rigging for the task. 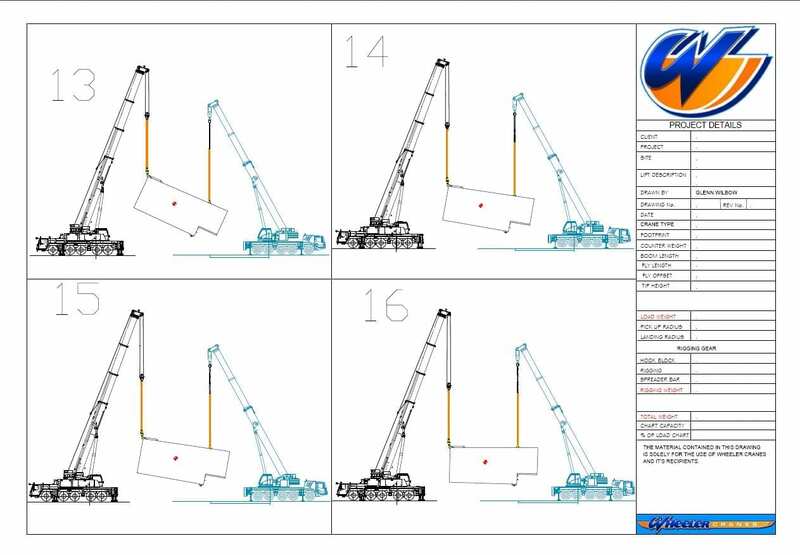 Our CAD system can import your pictures, .DWG files or Google earth/maps to enable millimetre accurate planning of lifts, measurement of operating radius and siting of our cranes. Open link in your prefered device.